Whitefish, Montana is home to the BNSF Rail Yard Superfund Site; a diesel refueling site which is currently undergoing cleanup efforts. 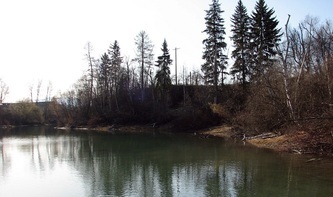 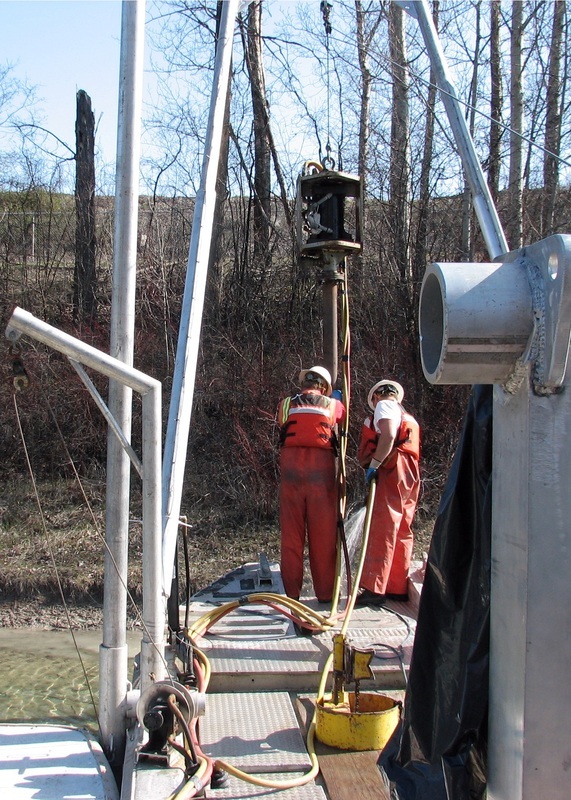 In order to determine if historical diesel spills had migrated through underground aquifers to the adjacent Whitefish River, DMS was contracted to collect 60 vibracore samples for the BNSF Remedial Investigation and Feasibility Study. 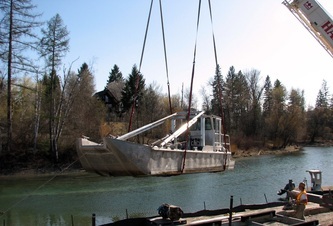 The R/V Walter Marie was transported to Whitefish, MT for vibracore work, as well as the Carolina Skiff which worked as a support vessel. 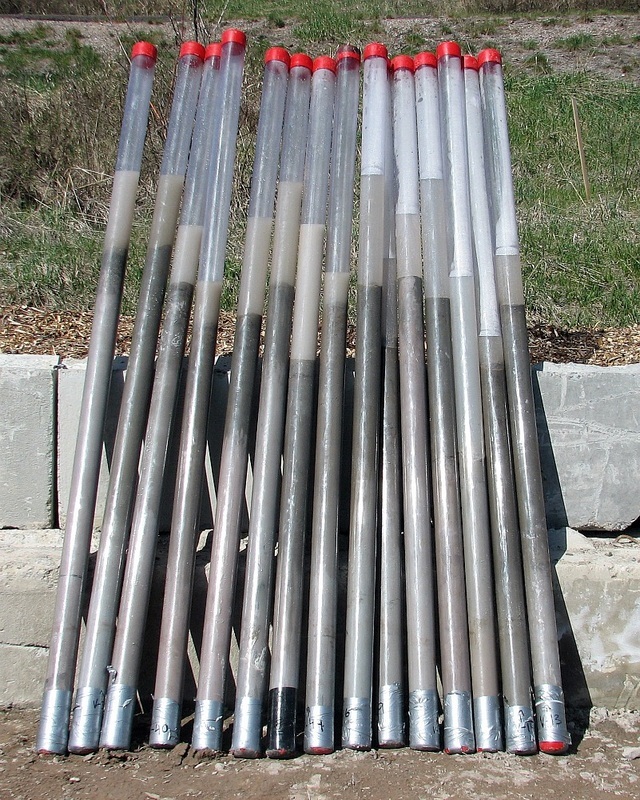 Each sediment core was collected in a 3. 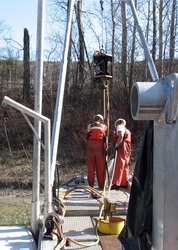 85-inch diameter clear, chemically inert Butyrate. 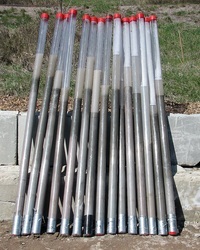 All samples were capped for transport and labeled for identification.